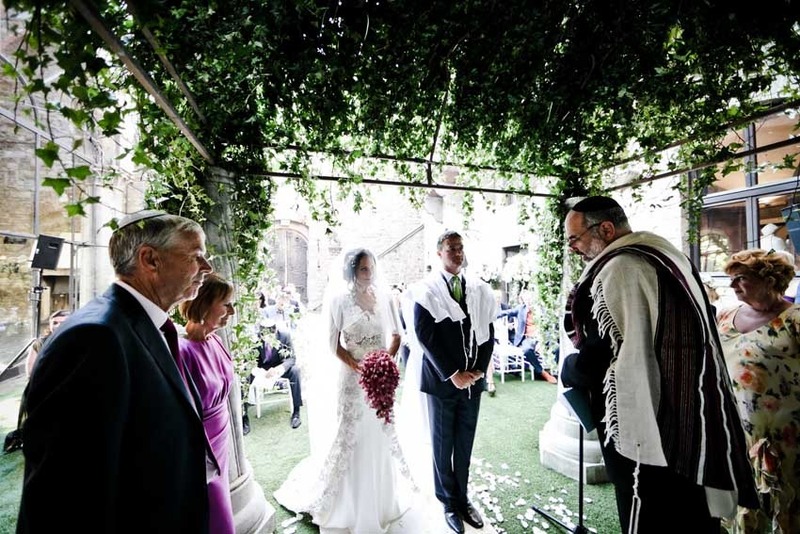 Jewish Weddings can take place in a Synagogue or in one of our many beautiful locations in Italy with breathtaking views, secret gardens or impressive halls of one of the Castles or Villas that can be found all over Italy. Orthodox Synagogues in Italy are in large cities – Rome, Florence, Venice, Naples and Trieste have the largest Jewish communities of great historical and artistic importance. 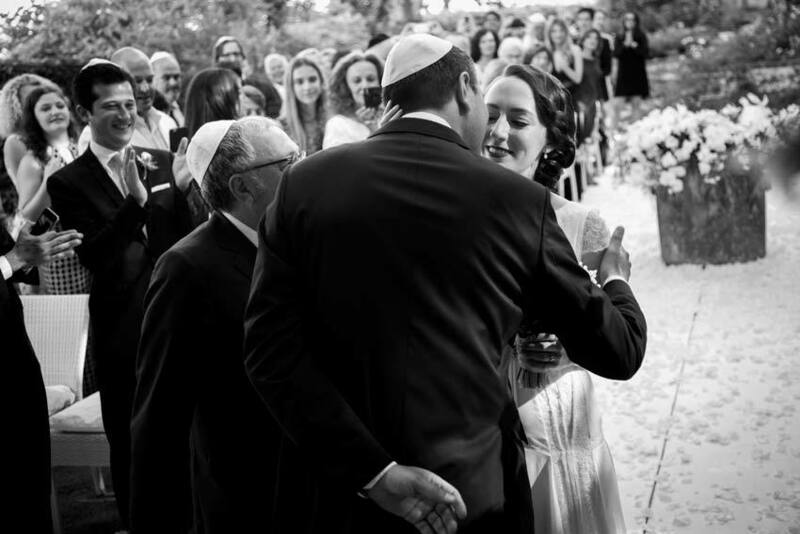 The above mentioned are all Orthodox communities, the specific rules are the same as in your own country and your Rabbi will need to prepare the necessary religious documents to present to the Italian Rabbi. 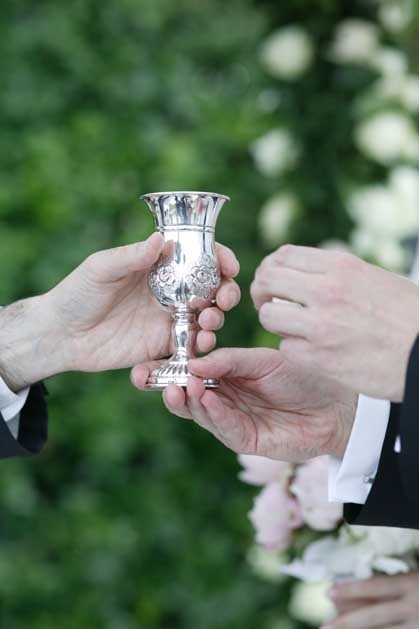 Exact details and procedures will need to be discussed directly with the Italian Rabbi. 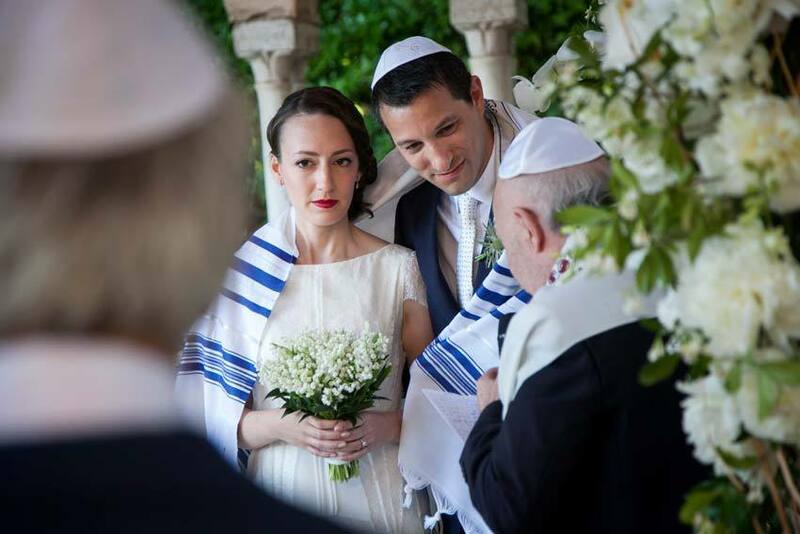 You can also bring your own Rabbi to perform your Wedding celebration in Italy, in this case you will need to have your Civil Wedding celebration before, this can happen either in Italy or in your own country, we will be happy to help you find the best solution for your personal situation. 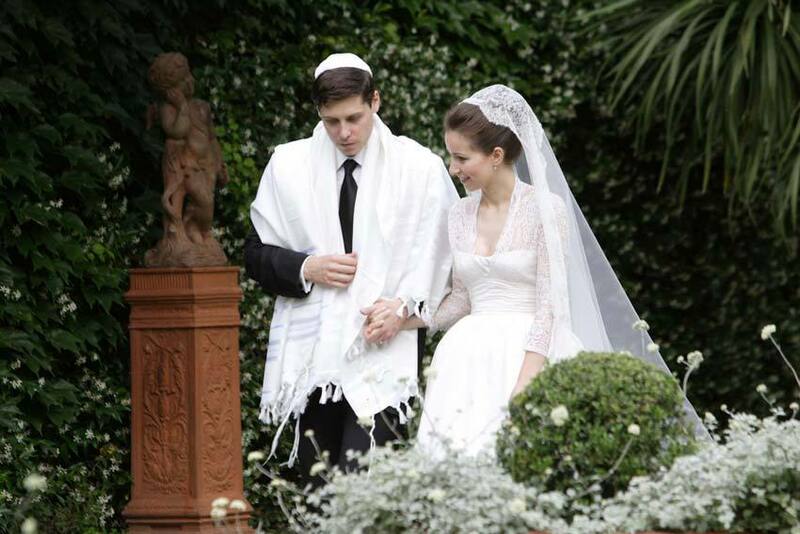 We are able to arrange and serve a kosher meal or a “kosher-style” wedding menu at most locations. 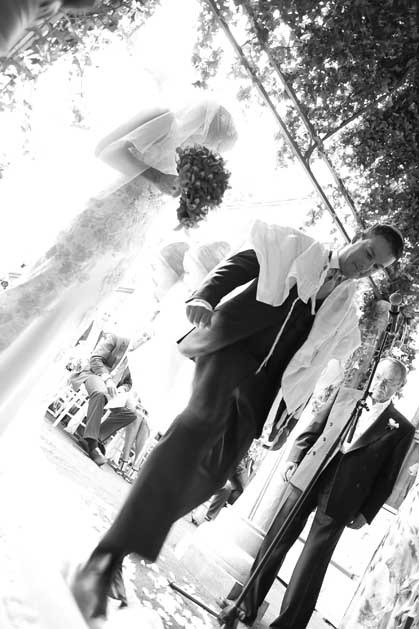 Please enquire your Wedding planner for additional information about an Orthodox or a non-Orthodox Jewish Wedding. 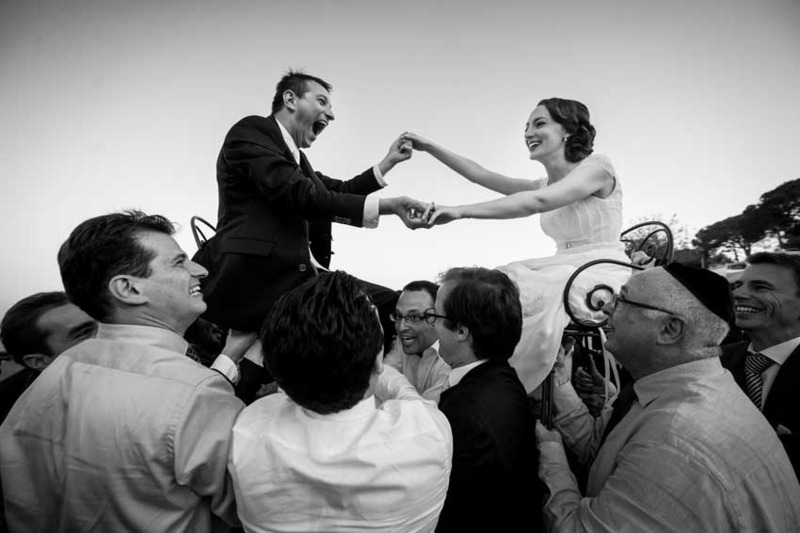 Our Italian wedding planners have a long and extensive experience in organizing luxury Jewish weddings, do not hesitate to contact us to find the best venue for your Jewish celebration.